“Zagada” mastermind Brown Mauzo has dropped another scorcher that will reverberate with fans across Kenya, his home country, and even across Africa. It is titled “Mawazo.” Brown Mauzo did it alone this time. And he triumphed, no questions asked. “Mawazo” is the work of an artiste serious about his craft and keen to retain the interest of his fans. It is a song you should have on your playlist. Listen to the song and you will notice why. Brown Mauzo is one of the most delightful recording artistes in Kenya at the moment. He has got a voice that may well pass for a benediction: to listen to him it to be stirred in the spirit and to sing along. Yup. 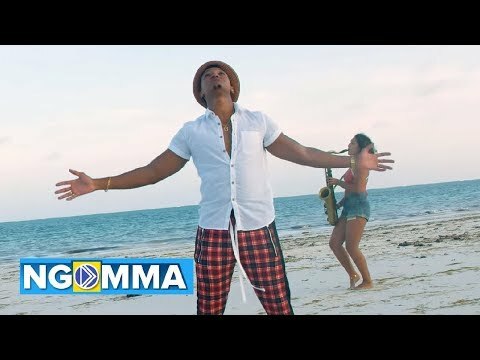 “Mawazo” would pass for Brown Mauzo’s second song of 2018 (as featured on NaijaTurnUp), having released “Kizunguzungu” a month earlier. 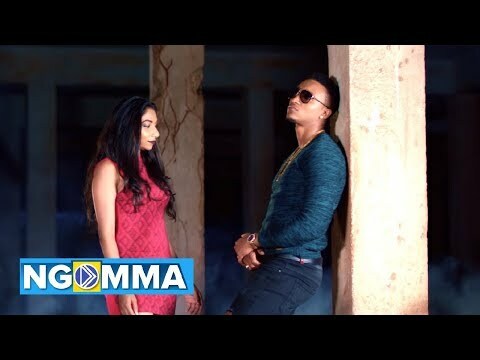 “Kigoro,” featuring Alikiba, is another song Brown Mauzo has to his name. “Mawazo” has got a splendid video to go with it, amplifying the message of the song. You wouldn’t want to pass off the opportunity to listen to one of the fine numbers from this Kenya artiste. Stream and download “Brown Mauzo – Mawazo” below, share on social media and join the conversation by dropping your thoughts in the comment section.